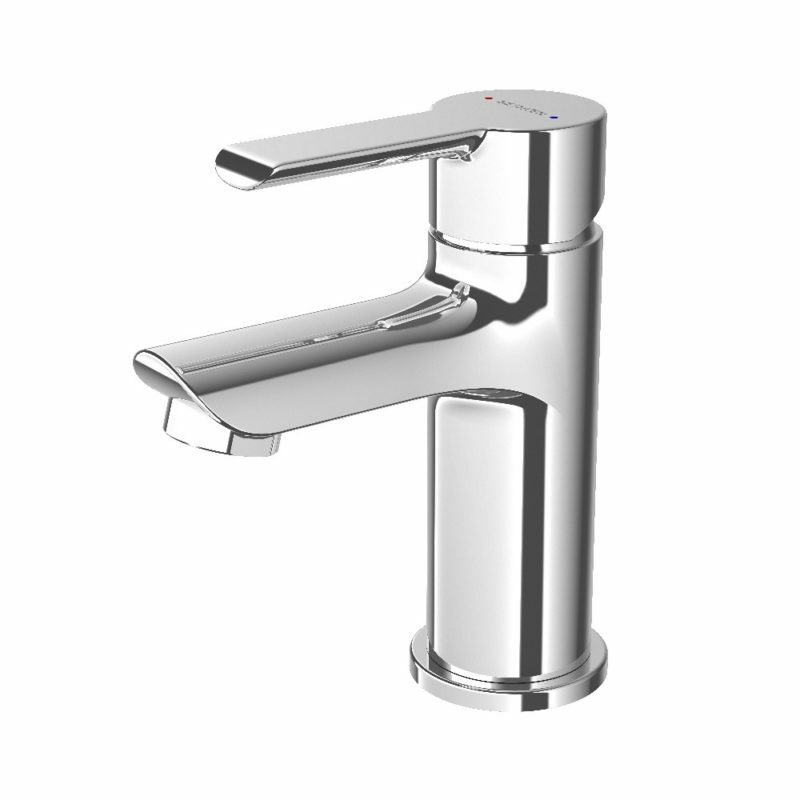 Elegant style is a hallmark of the award-winning collections from Methven that blend great design with leaving technology and smart water engineering. The Methven Kea Mini Mono Basin Mixer has a quality ceramic cartridge for all-round durability and longevity. The directional aerator includes a built-in swivel that enables you to manually adjust the flow and minimise splashback - perfect for taps that sit directly over the sinkhole.